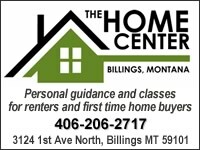 Southeastern Montana has vacation rentals near Billings in the Emerald Hills, Pryor Mountains, and Bull Mountains. 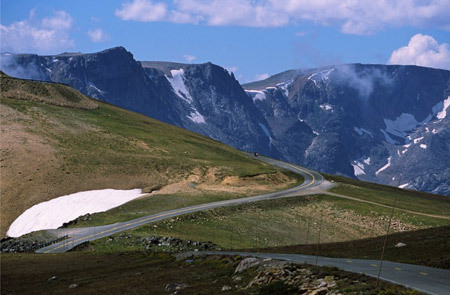 Drive south and you will find more cabins and vacation rentals near Red Lodge nestled in the foothills of the Beartooth Mountains. Red Lodge is passageway to one of the most picturesque entrances into Yellowstone Park. 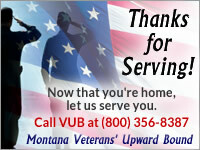 Check our map of Billings and outlying areas for directions to these Montana vacation areas. When looking where to stay in Red Lodge, Montana you will find one of the vacation rentals listed here has all the comforts and ammenites you want. 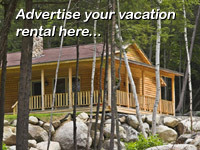 You can deal directly with the owner/manager of a Montana vacation home when you respond to the listings at Free Rental Finder. Red Lodge enjoys an international flavor with the "Festival of Nations" held every summer. See staged gunfights, music performances, period arts and crafts at the "Rendezvous in Red Lodge." There are fine restaurants you can choose from in the historic buildings that line main street. Come enjoy the hospitality of Red Lodge, Montana.